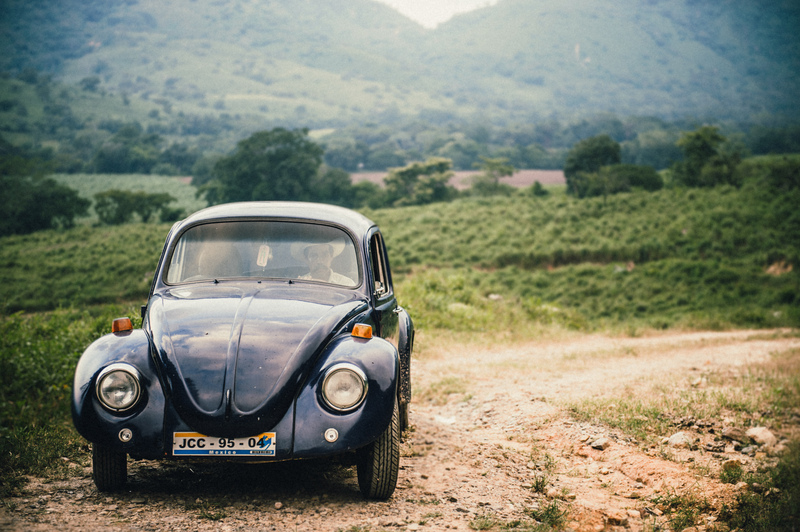 You can see a lot of these old beetles in Mexico. I was told it’s because the last factory that made them was located in Mexico. And they got permission to continue making them same years after Volkswagen officially stopped making them. I even saw a beetle taxi in Mexico City, but unfortunately I didn’t get to ride in one. Maybe next time. VW Beetle by Bo47 is licensed under a Creative Commons Attribution-NonCommercial-NoDerivatives 4.0 International License.